In honor of Earth Day, here are 10 tips on how to go green. Turn off the water when brushing your teeth. Turn off the lights in rooms you are not in. Recycle, recycle, recycle! Especially glass and aluminum. 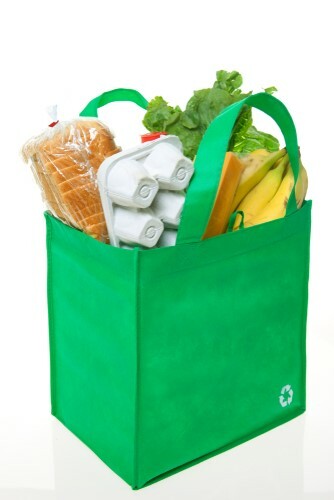 Buy reusable bags for groceries. Use e-tickets for concerts or even at the airport when flying. 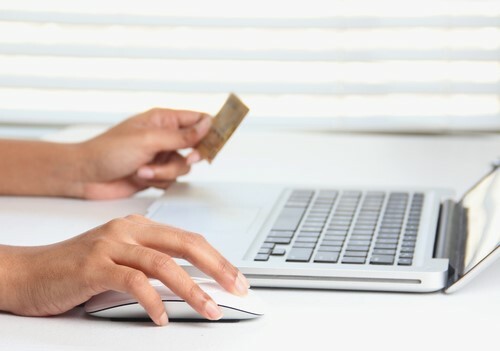 Go paperless for bills, opt in for online statements. Buy a reusable water bottle or coffee mug and get rid of plastic water bottles/styrofoam cups. 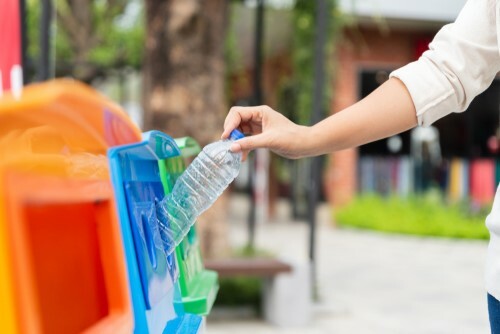 These are steps that anyone can take to help reduce waste. If you think you can handle these 10 steps, find out more ways to conserve here. Happy Earth Day!